Xiaomi launched it's first phone in India- The Xiaomi Mi3 which got a huge success in India. First of all, let me be clear it has not been tested in Indian variant. If you're daring enough, then please check out this guide and report me by comments! You don't need much things, but a CWM recovery and rooting zip (not a ROM zip) which will be of approx 2 MB. Let's begin the guide! 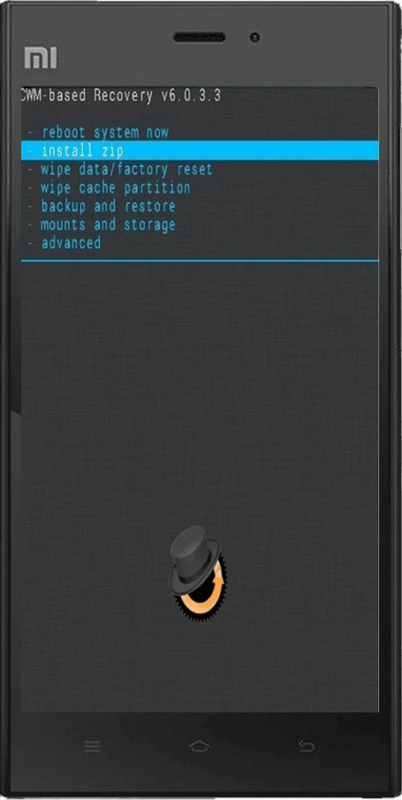 CWM Recovery for Xiaomi Mi3 (update.zip): Click here to download it. SuperSU zip: Click here to download it from official website. Download both the files in your PC and don't unzip SuperSU Zip. Let it be in .zip format only. Download and copy both the files in your SD Card and make sure both of them are in /SDCARD directory only or the root directory. Open Settings>Info and select updater installation to flash the recovery. Shut down your phone completely. Press and hold Volume UP and Power button simultaneously for sometime till it gets you to the CWM recovery. Select Install zip from sdcard and select Choose zip from sdcard. Now select the SuperSU.zip file and confirm the flash. Now you're rooted as well as you've flashed CWM recovery too. Enjoy Xposed Framework in your phone and other cool apps which requires root.